Winter has officially come to an end in Australia. September means the start of spring and these Zaful items arrived just in time. 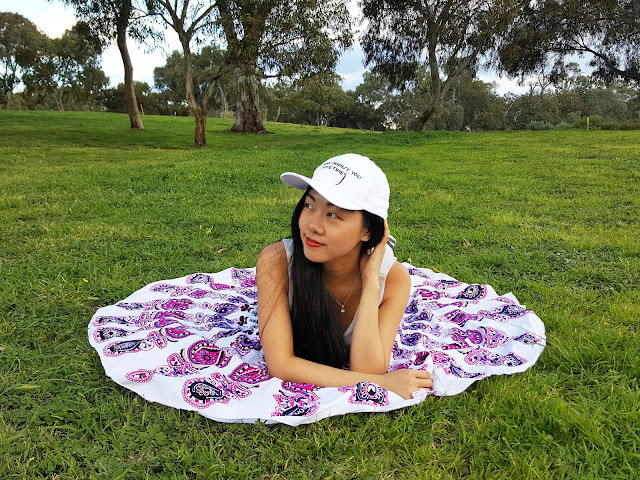 So on a sunny day, I grabbed my boho style beach blanket and off I went to the park. 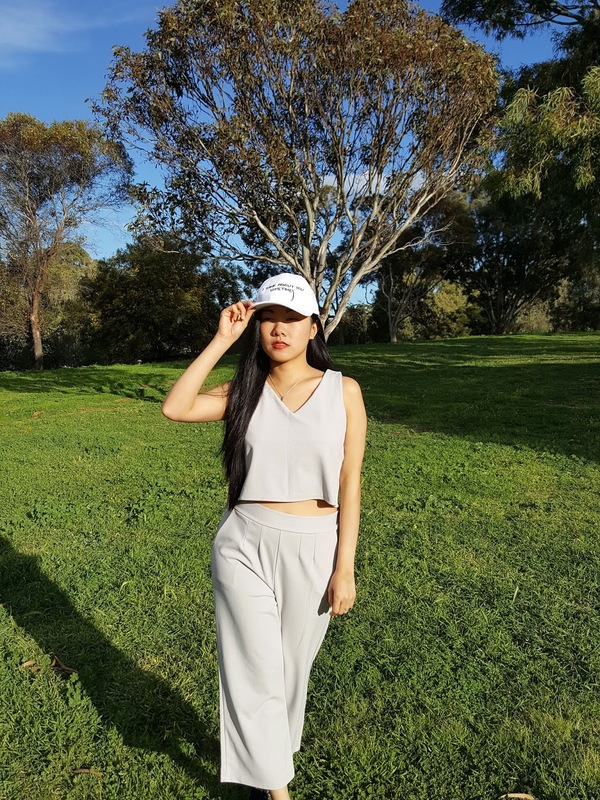 On this lovely day, I also chose to wear my Zaful tank top and pants twinset which was stylish but extra comfortable because of the elastic waist and fit. To be honest, I wasn't quite sure about the fit at first because it was much looser than I expected. (Well the description did say loose pants, lol.) But I realized how comfy it was to move around and relax in. If you're looking for a tighter fit, go one size smaller. On standard shipping, the items arrived in approximately 2 weeks for shipping to Australia. These Zaful pieces were so affordable that I got the V-neck top and pants twinset, the baseball hat and boho beach blanket, all for a total of $47.91. That's a full outfit for less than $50! 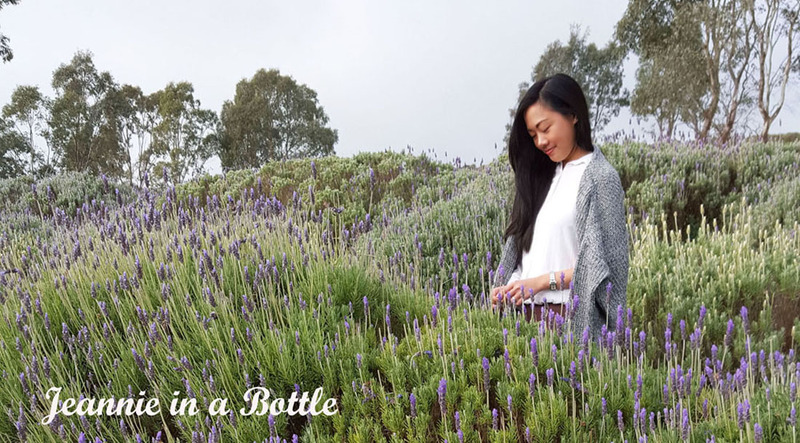 While it's not high-end quality material, it's affordable, trendy clothing more suitable for everyday wear. Worth it, I would say. Please note though that the beach blanket's material is not like a towel, it is, just like the product description says, like a kimono or sarong - almost like a scarf. But ain't it pretty? Excuse me while I go plan a picnic! 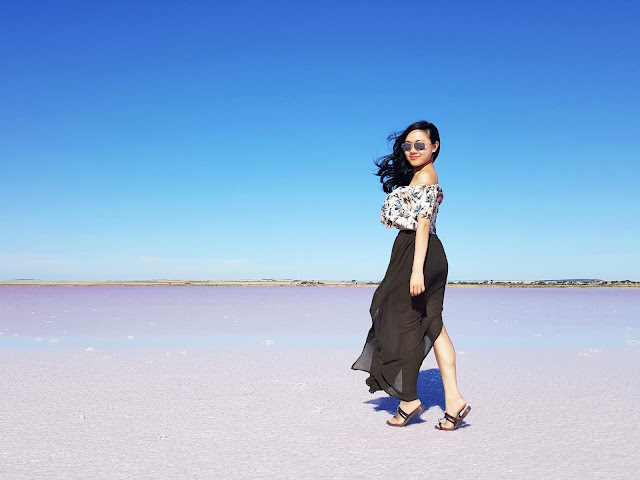 If you're looking for some cheap shopping thrills, check out www.zaful.com and stop by their blog www.zaful.blogspot.com for some style inspiration. What did you think about this look? Wow! Great price for all those things? I am loving the set!! 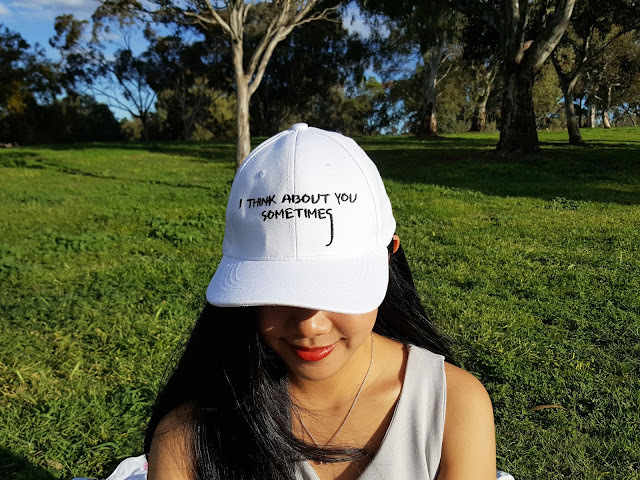 I want this hat too! love Zaful too! :) you got some great items. The twinset is nice and the Mandala towel too! 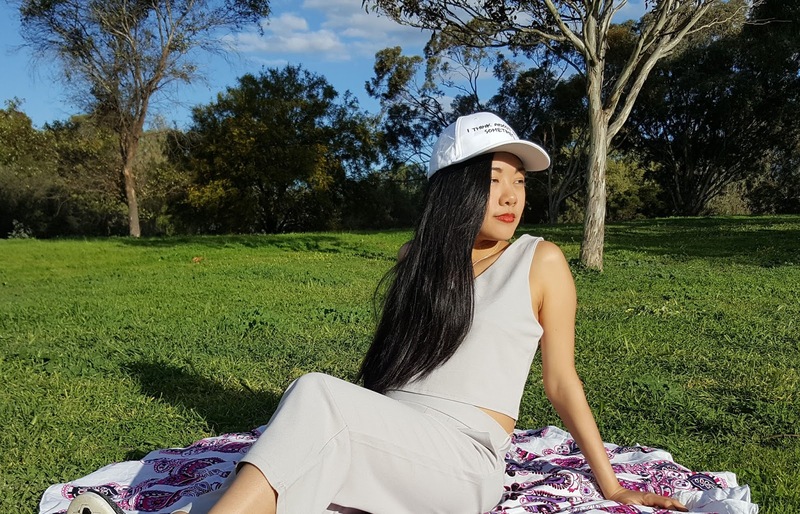 Very nicely written, love all the pics and the trendy pieces from Zaful. I will be making a review about the items I get from them too :) soon. I really like your blanket, dear! Cheap is always good in my books. Ha! You look wonderful in these ensemble, Jeanne. You look lovely Jeanne! This is the perfect outfit for both comfort and style, and looks relaxed yet chic! I adore the baseball hat, especially the cryptic message, haha! I love the outfit! It's super chic and edgy. I didn't knew Zaful was so affordable, I want to get something from them now! Summer is ending here in America, I'm really glad. South Carolina (the state where I'm from) can get HOT. I loove your look! So cute. Great items!! Love the boho beach blanket!! Great choice dear. I follow you vía GFC. Great price for the cute piece. Love the outfit. Such an amazing post. I love your photos and your look. Your blanket is so pretty ! I love your grey outfits with your baseball cap. Love the co-ords chic and smart, even better that they have a relaxing fit! Wow what a great deal for all of that! I need to check that site out. Thanks for sharing! Love the matching top and trousers. Great look dear! Love how super chic this looks, especially with that cap - super sports luxe. Darling two piece and I love the blanket, too!! Love that set! Fun outfit. This is so effortlessly chic! I love it. Love this set! It looks so chic! Such a cute outfit. Nice and laid back. amazing pics! u look incredible. What a perfect set! Loving the matching separates and that circle blanket, and it's all so affordable too! We are slowly transitioning into fall over here, so picnic blankets aren't on my list at the moment. Enjoy spring. Totally love this twinset! ♥ It looks really comfortable and chic at the same time. I would wear something like this especially for the fact that it's hot from where I live. Hope to hear from you soon! I love this outfit! So chic and comfy! All of the pieces are great and what a deal! I absolutely love Zaful, they have such amazing pieces at small prices! love the twin set especially the culottes <3 the color is so chic and I love the modern minimal feel of the set.